Keep warm during the winter months with a range of heating appliances. 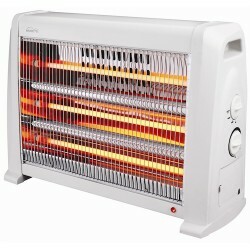 Keep the chills out of your home with this 5 fin oil column heater. Ideal for living rooms, bedrooms..